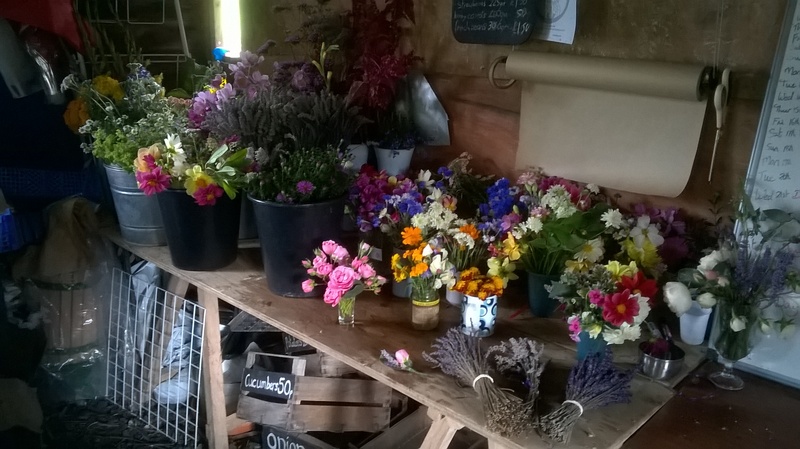 Grown not flown, our wide range of flowers our grown in the beautiful hills of mid Wales. 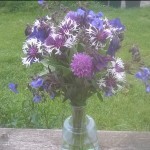 Available direct or from the Llanidloes ‘Great Oak Foods’ organic shop , ‘ Bizzy Lizzy’s florist’ or Jones Florist. 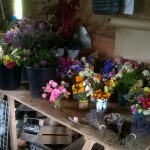 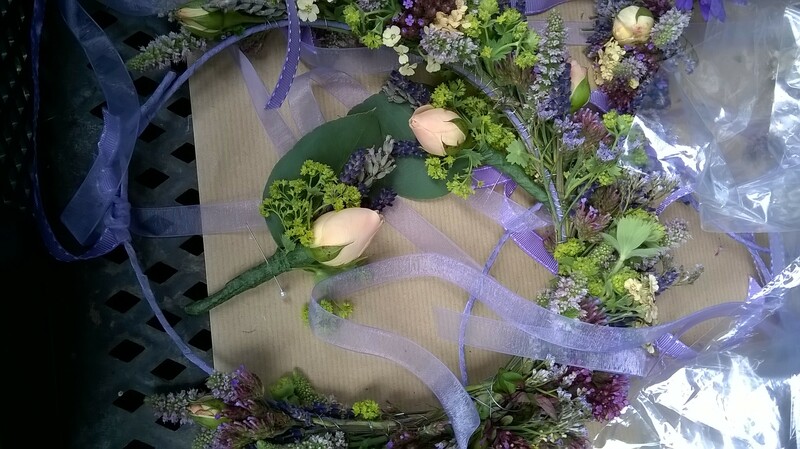 You can buy direct from us and request your favourite fresh bunch of flowers, arrangements or dried flowers and petals. 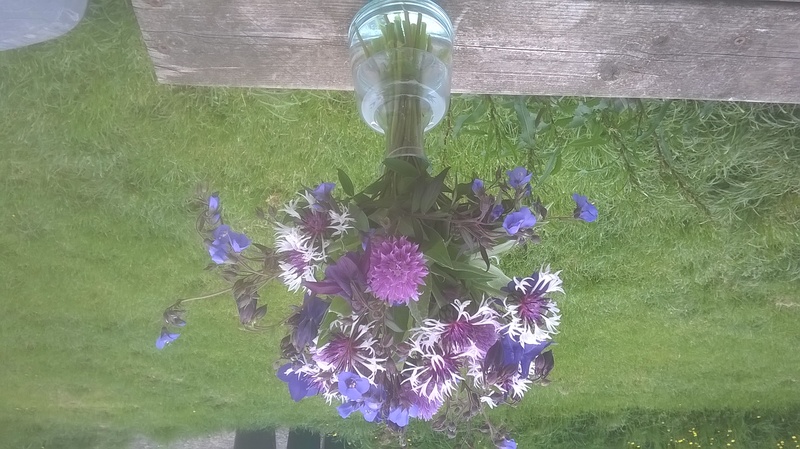 Find us at Llanidloes Charter Market every Saturday during the summer. 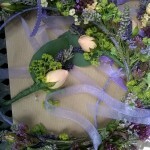 Click on our link for Wedding flowers and arrangements or Flower Bunches to be inspired.